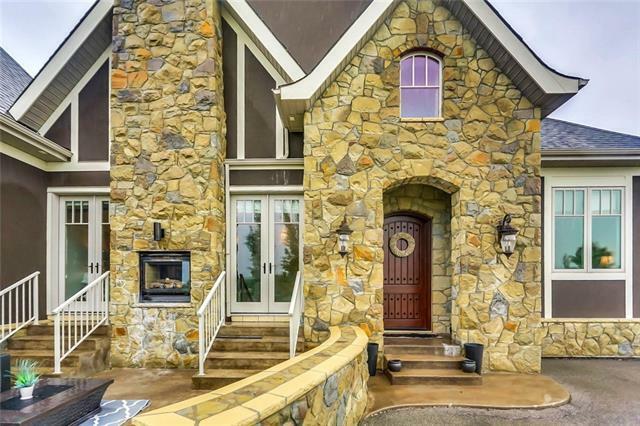 This STUNNING walkout bungalow is a home of distinction that embodies artistry of design and craftsmanship throughout! 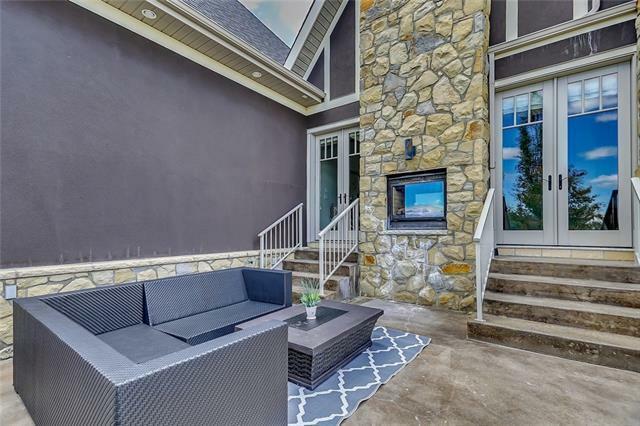 From the electronic gate at the entrance to the huge natural rock pillared deck and soaring 45' chimney in the back, this 2960 sq. ft. home is full of dramatic features and wonderfully functional spaces! It is a dream come true for living and entertaining. Equally importantly there is lots of parking and room for toys with an oversized 4 car attached garage AND an oversized 2 car detached garage. 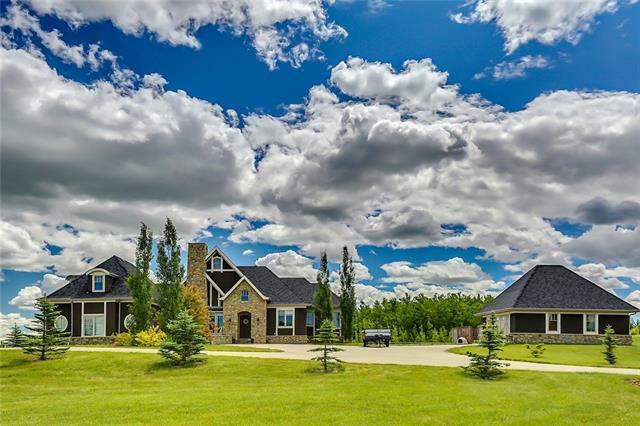 The location is superb, in the prestigious Shannon Estates just south of Calgary, on 3 acres backing onto Municipal Reserve and within one kilometer of highly acclaimed Heritage Heights School (K-9), St. Francis of Assisi Academy (K-8) and the Scott Seaman recreation arena. There are too many outstanding features to enumerate and they combine to satisfy the most discriminating buyer. Don't delay viewing this spectacular property!